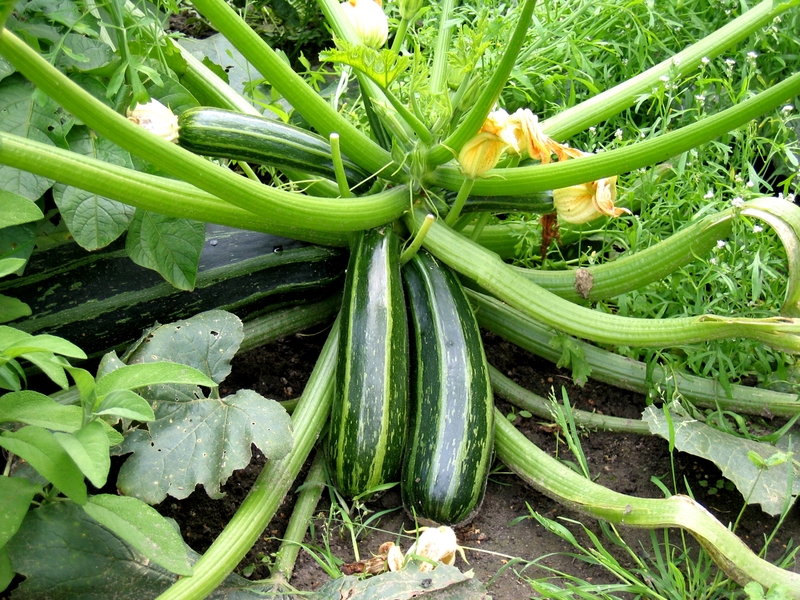 On Wednesday we’ll be transforming zucchinis into delightful treats! Whether you are a zucchini novice, or a long-time fan, we invite you to come and discover, or revisit, some of the many delicious ways to enjoy this hearty summertime vegetable. Please bring a container and $3. Sponsorship from the Mission is available.